the dredged materials then sucked up and transported through a pipeline by dredge pump. 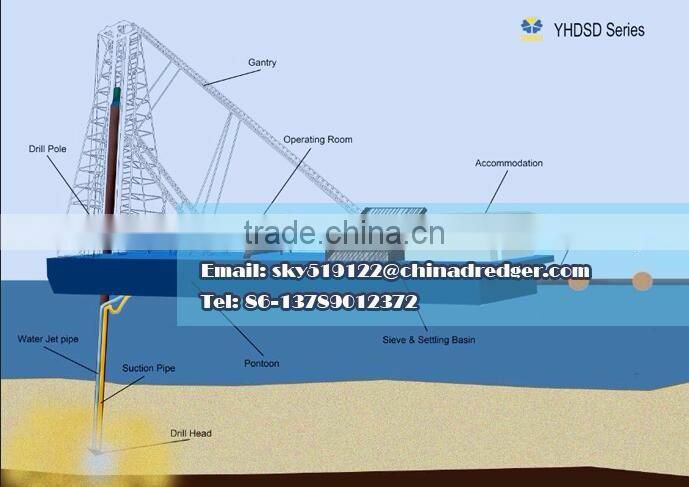 The DSD will discharge the tailing to the disposal site via floating pipeline or hopper barges. 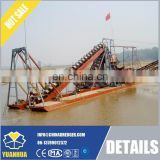 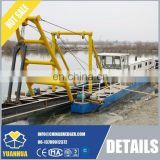 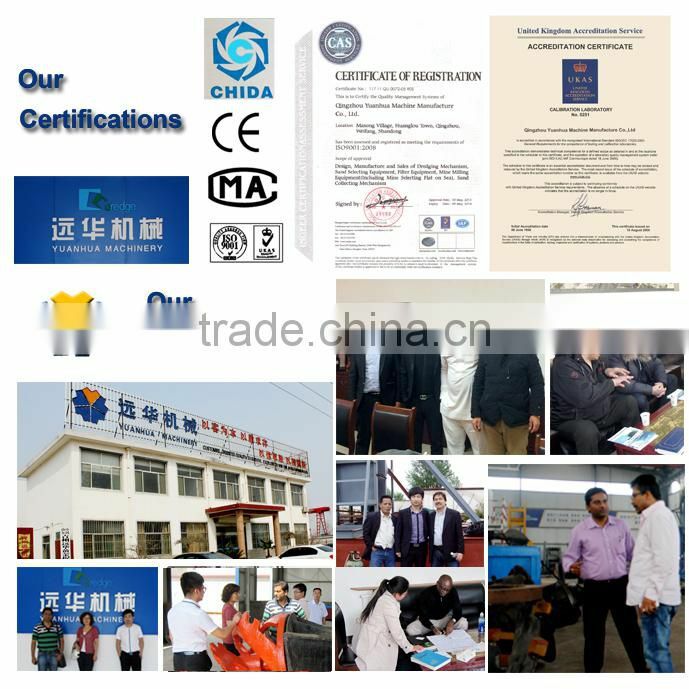 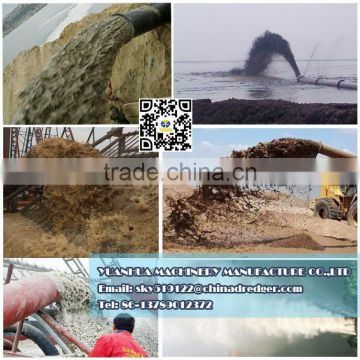 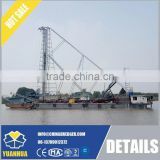 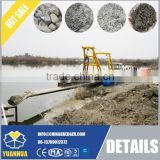 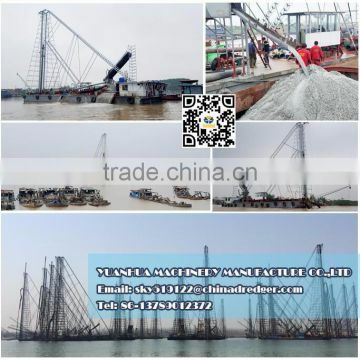 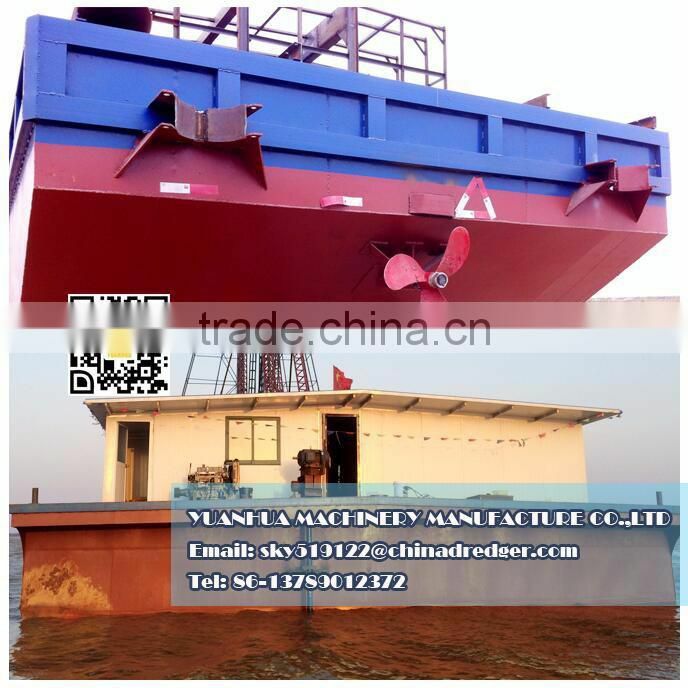 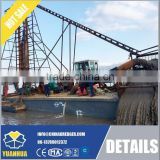 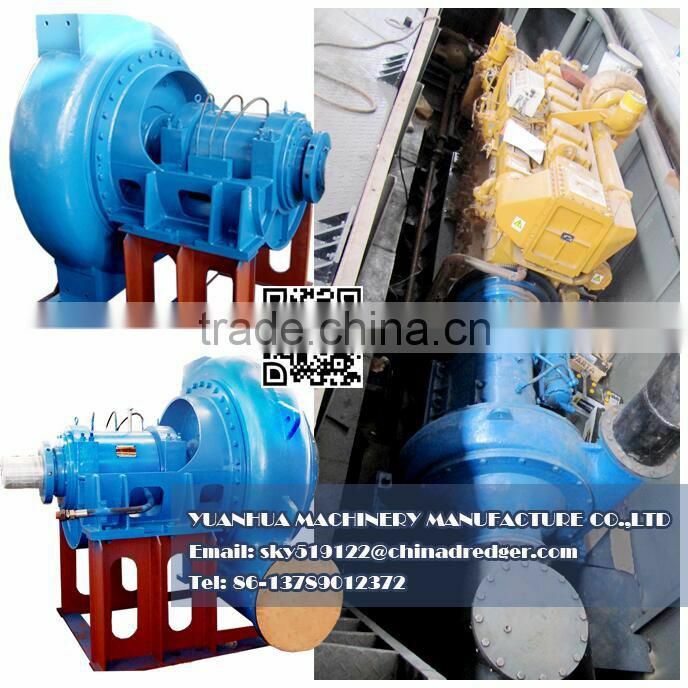 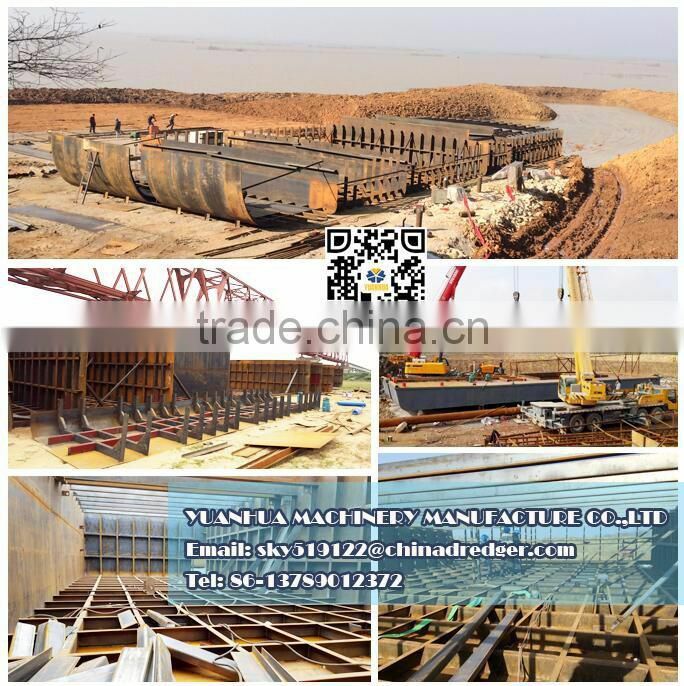 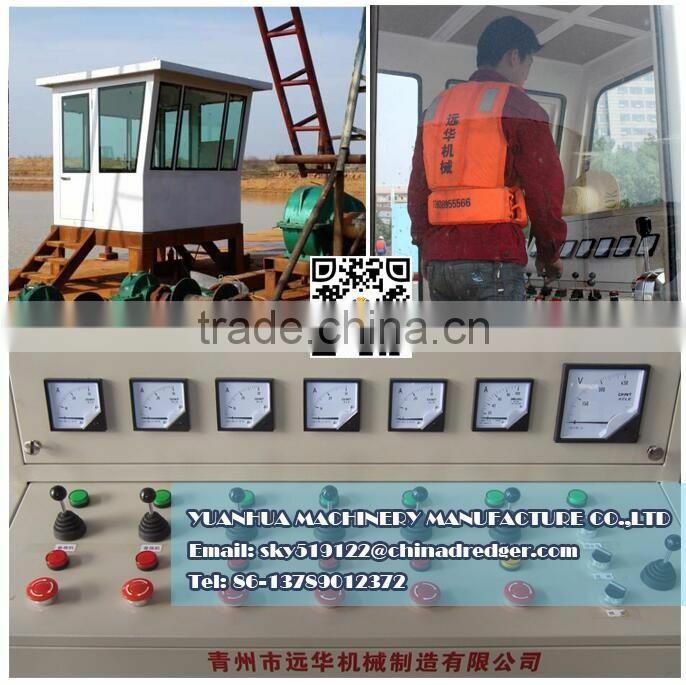 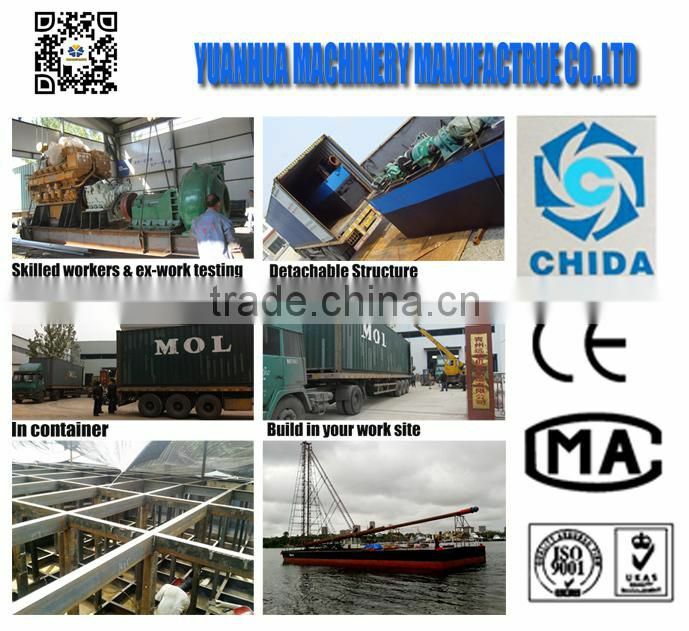 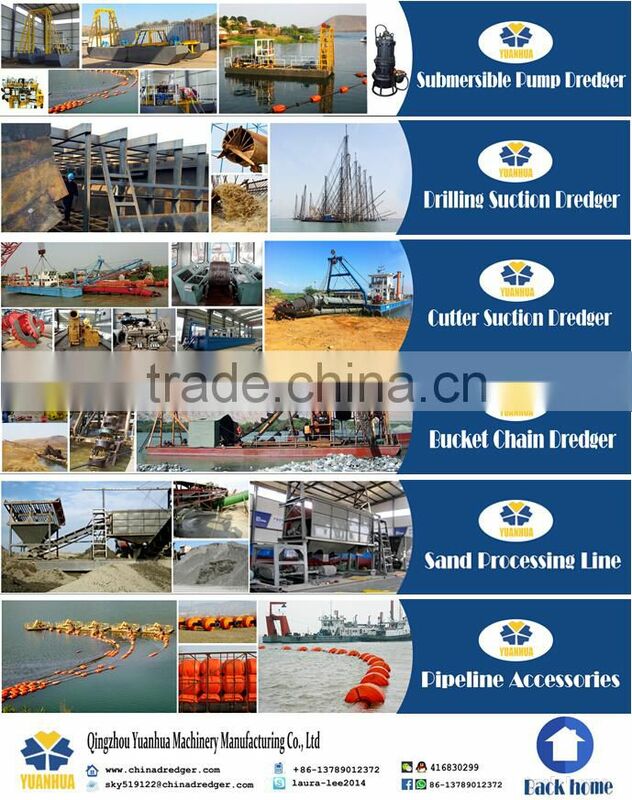 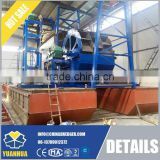 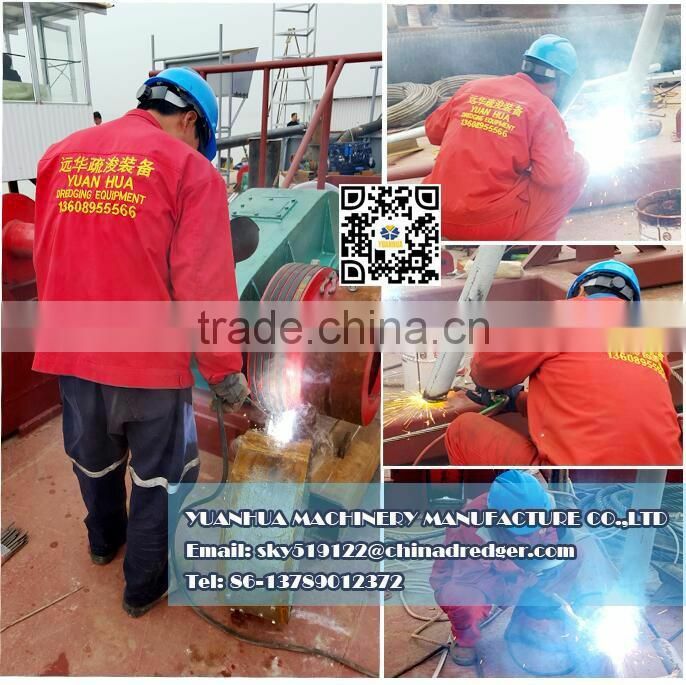 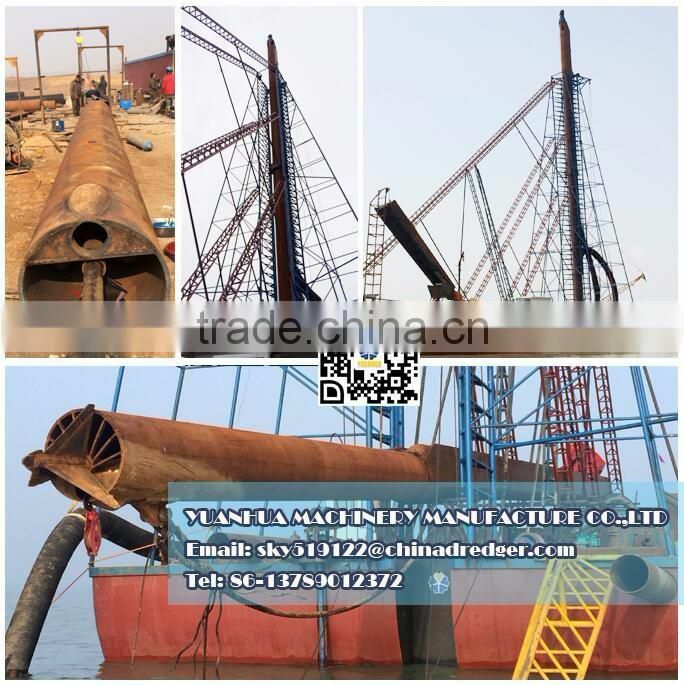 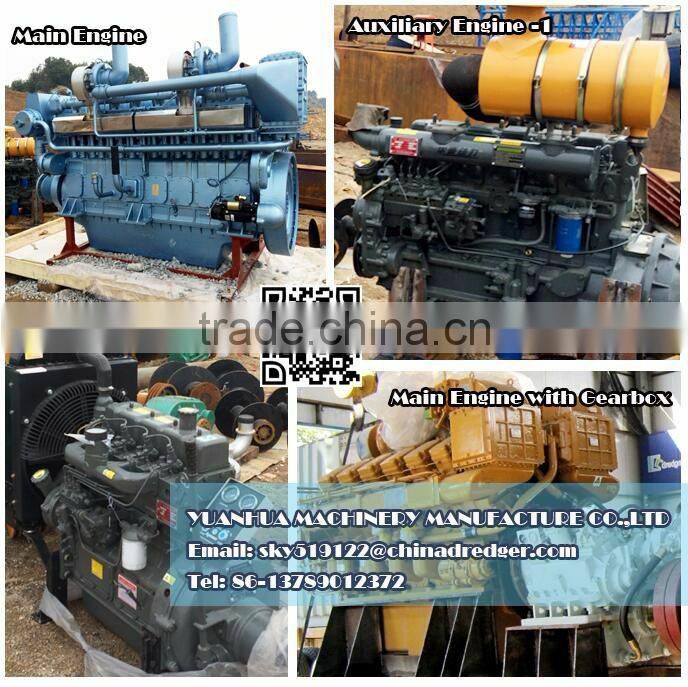 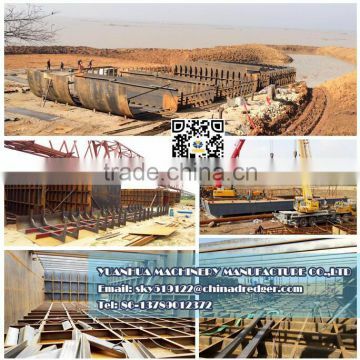 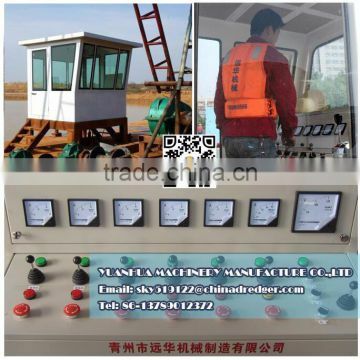 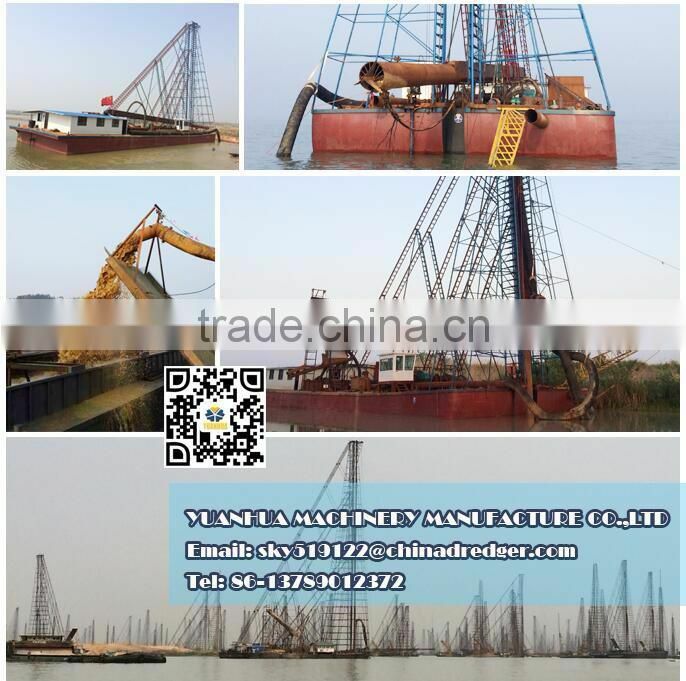 Drilling suction dredgers are widely using in river sand dredging, iron sand mining etc.